Some homes can contain hazards that can affect the health of your families. 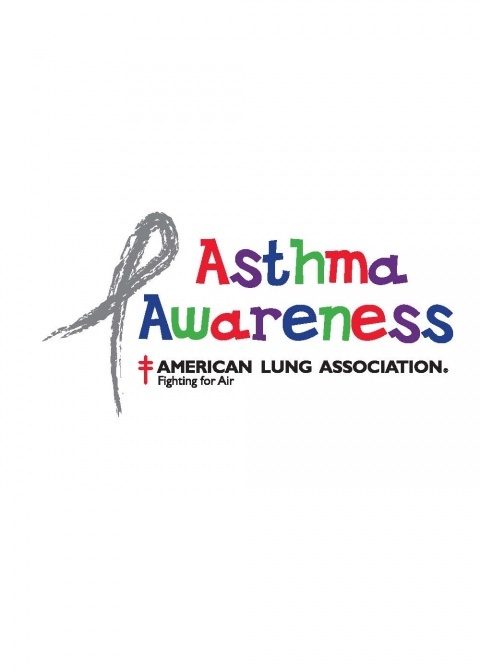 This month is Asthma Awareness Month and we will talk about lead paint and lead dust.If you are remodeling your home or a building know the impact that the remodel may have on individuals who may have allergies or asthma. Lead dust can affect the health of your family. Lead is a toxic material, and can harm the health of several individuals in different ways. For instance, lead poisoning can affect the IQ, impaired growth, and other intellectual and behavioral problems. When peeling paint and high levels of dust are found in the environment it can cause lead poisoning and asthma. When lead is released to the air, it can become a hazard. When lead based paint is deteriorating it can become airborne. If you think that your home may have lead paint and lead dust, it should be removed, especially if you have children and children who have asthma. It is best to stay away from lead paint and have a professional remove it. If there is lead paint in your home, seek professional help. Alliance Environmental is a certified lead-removal contractor. We follow strict procedures to minimize, control and contain the lead dust created by the removal process.Our team is trained in lead safe work practices of proper containment and removal, thorough site decontamination, and lawful disposal.